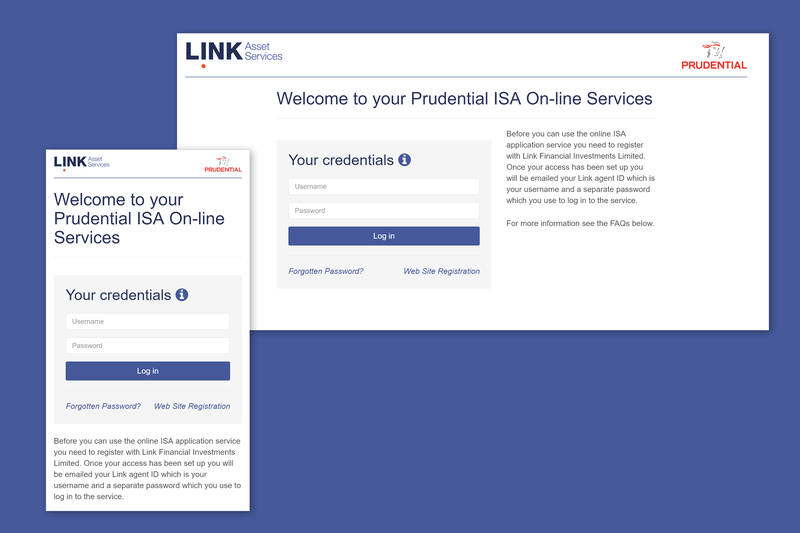 Capita Asset Services were looking for a partner to build a responsive and intuitive web portal for customers and financial advisors to make ISA applications online. 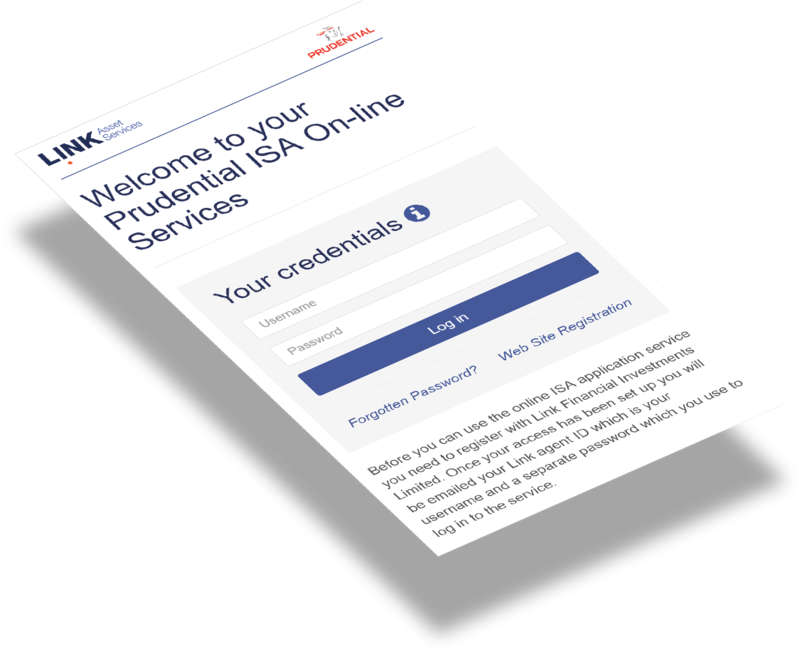 Our UX guidance and development made their relationship with the Prudential possible. Capita Asset Services engaged Eden Agency under a time and materials engagement model however Eden were keen to ensure that the project saved money as part of our core values. To answer many of the complex questions and solve compliance and process problems quickly we ran UX sessions and prototyped the project using Invision. As well as answering the questions quickly and simply, this process also produced a design which acted as a single source of truth for the remainder of the project. The portal itself is a highly accessible API-first Angular application which includes payment integrations, ID&V, address lookups and investments online. Having undergone extensive penetration testing, the portal is incredibly secure and handles millions of pounds in investments per year.